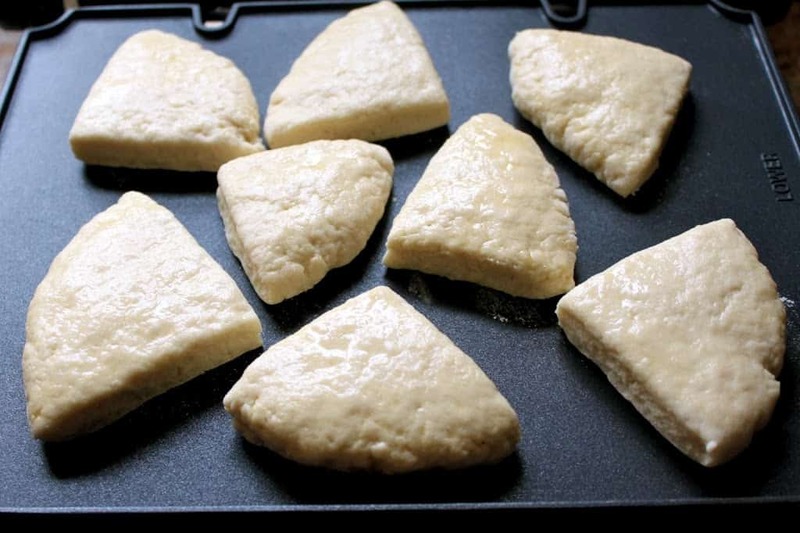 Cream Girdle Scones are simply griddle scones, which, instead of being baked in the oven, are cooked on a stovetop griddle. 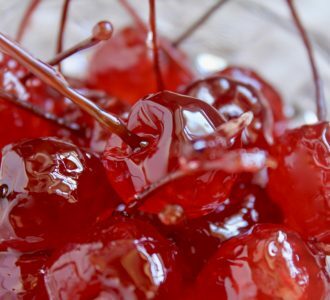 They have a taste all their own and you may just fall in love with them. I have to admit that I’m a “spelling-nazi”. It’s just how I was born; I can’t help it. 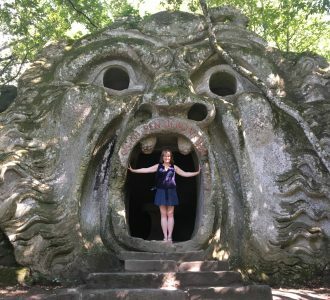 I found one of my own typos on my blog this morning and although it was a real typo, I still had a minor heart attack. That said, I did not misspell the word “girdle” in the title above. In the Scots language and the Northumbrian English dialect, a griddle is referred to as a “girdle”. 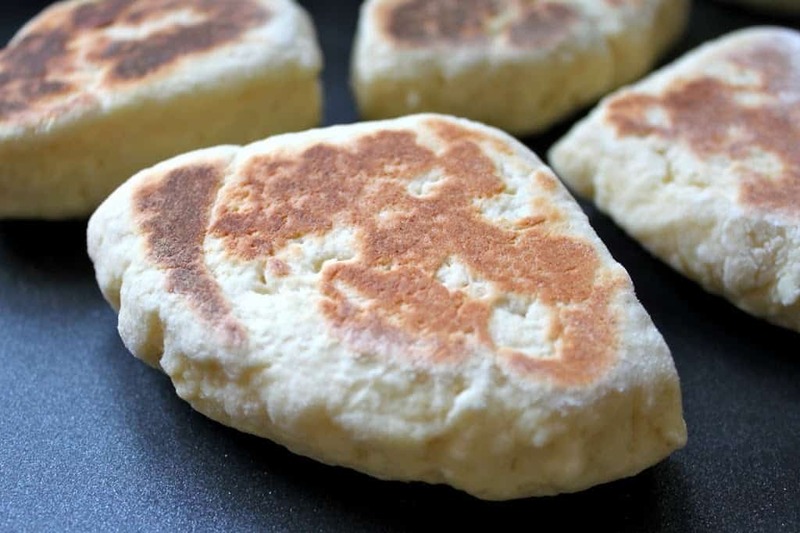 Therefore “griddle scones” are known as “girdle scones”. 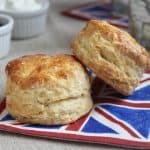 So, now that I’ve cleared that up, here’s the next anomaly: I have absolutely no idea why they are called Cream Girdle Scones–maybe they used to be made with cream instead of milk? I’m unsure, but what I do know is that they are delicious. 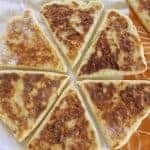 This is another recipe my mother used to make when I was a little girl growing up in Scotland. 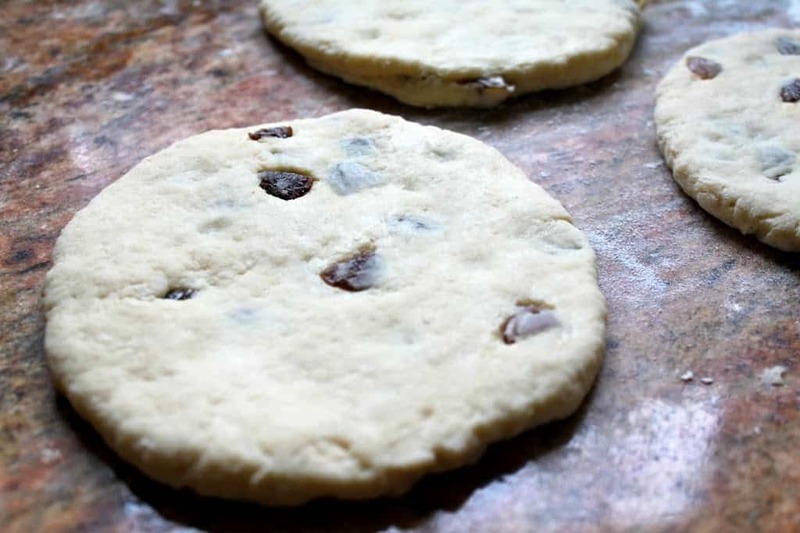 It’s perfect for whenever you want to make scones, but don’t want to turn on the oven as they are cooked on a griddle (or you can use a nonstick pan.) They’re very quick to make, and really easy too. 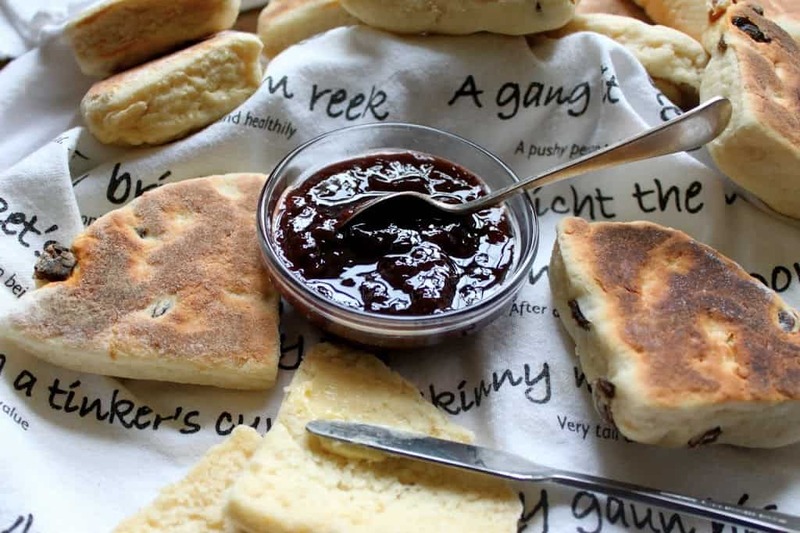 If you would like to make the more well-known baked scones, here’s a great recipe. My mother actually made the scones in the photos, and she prepared a double batch so that we could have some plain and some with raisins. It’s another great idea to make double the recipe, then cook half and freeze the other half. By the way, in case you’re wondering: I pronounce SCONE as rhyming with GONE (as in what happens when you make these)! 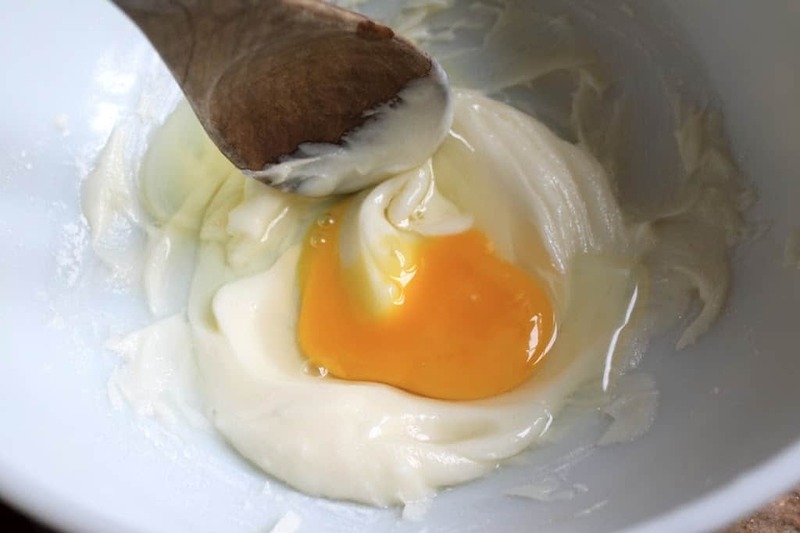 Cream the butter and sugar, then add the egg. Turn out onto floured surface and fold over until smooth and divide in two. 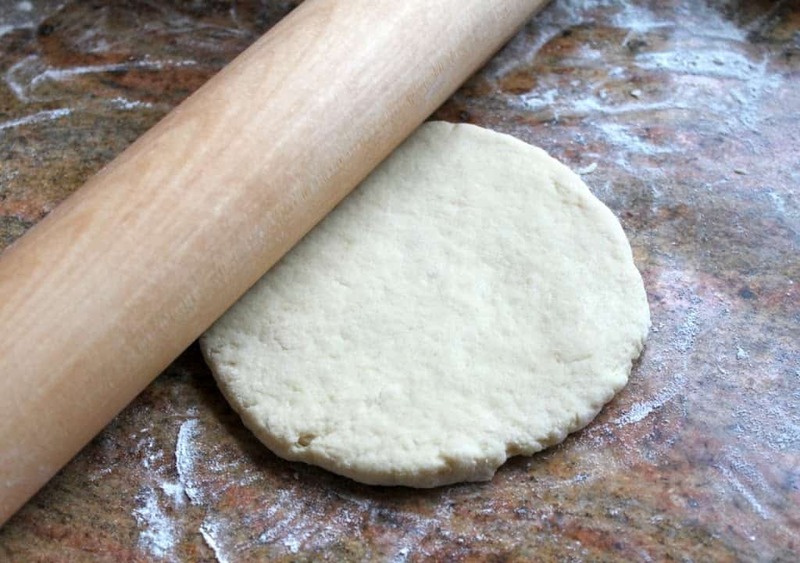 Roll out each half and cut into 4 quarters. Place on preheated griddle set at about medium high to test, (if some flour turns light brown in a few seconds, it is ready). Turn the scones when they have risen, and the bottoms are dark colored. Continue to cook until the other side is also well-colored and scone is cooked entirely. Remove from heat and cool in a kitchen towel for a few minutes before serving. Serve while warm with butter, jam and/or cream and some hot tea! 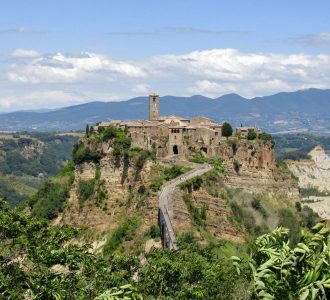 Don’t miss another travel or recipe post; subscribe to my free subscription below. 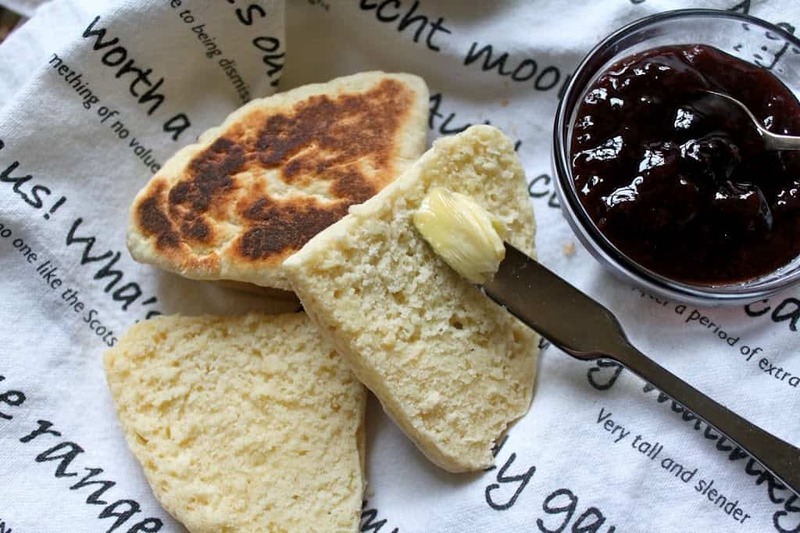 An authentic Scottish scone recipe that's perfect for hot days when you don't want to turn on the oven. Place on preheated griddle set at about medium high to test, (if some flour turns light brown in a few seconds, it is ready). Turn the scones when they have risen, and the bottoms are dark colored. 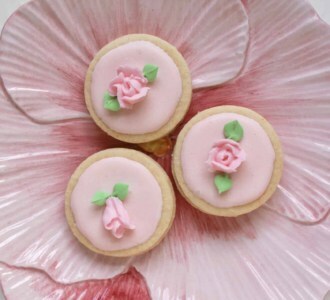 Serve while warm with butter, jam and/or cream and some hot tea. I am a baker by trade and I believe the use of the word “cream” in the title refers to the method. 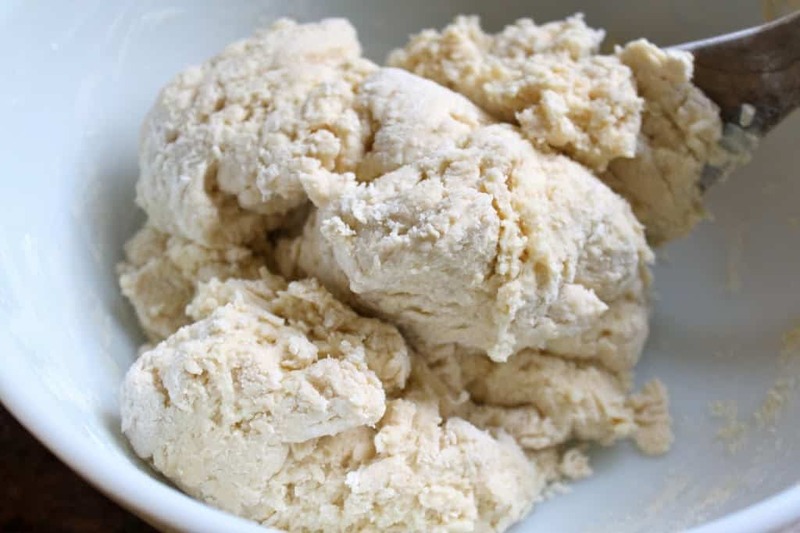 Usually scones are made using a rubbing in method where the butter is rubbed into the dry ingredients. In this case you are creaming the butter and sugar, which I think might be the reason for the title. Were they savory scones, Linda? 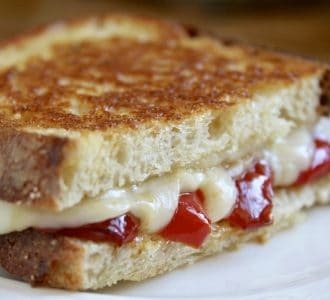 I’ve never heard of having melted cheese on them! :) Nice!! Enjoyed the Griddle (Girdle) scone (I rhyme with own) recipe. Reminded me of a recipie in a cookbook ‘Full and Plenty’ that my mum gave me over 30 years ago. Other than taking umbrage with this, I find your recipeis really rather good. Interesting point. While I generally see the merit of the argument you’re making (I personally hate it when “literally” is used to mean “figuratively”), I do think that “grammar nazi” is a unique exception to the rule of common language unfortunately trivializing important terms and issues. Its meaning is easily understood in the specific instance of grammar and is pretty tightly contained to that realm. 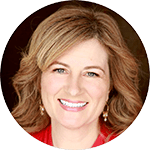 For example, you don’t refer to someone as a “fitness nazi” – criticisms aside, descriptors in that area are usually either “fanatic” or “freak.” Spelling pedant would likely confuse a large group who aren’t familiar with the latter half of a far less accepted expression. Also, just so you know, “recipe” doesn’t have a second i. Thanks for bringing attention to an uncommonly discussed issue! Often buy these from the local bakers, I’m a Glaswegian. I always wanted to give it a shot for myself and can say these worked out perfect. Used the cup method to measure and ended up adjusting my sticky dough with little more flour. Thanks for sharing . I’ll be sure to check out your other recipe’s. I don’t know if this has been commented, perhaps the ‘cream’ in the title refers to Cream of Tartar? I think it helps to bind or emulsify. The Oven Scones recipe in the 1961 edition of Good Housekeeping’s Cookery Compendium has 2 tsps. of Cream of Tartar in it. Interesting recipe, can’t wait to try it! When u say serve with jam butter or cream what do u mean by cream? U mean like whipping crean whipped? 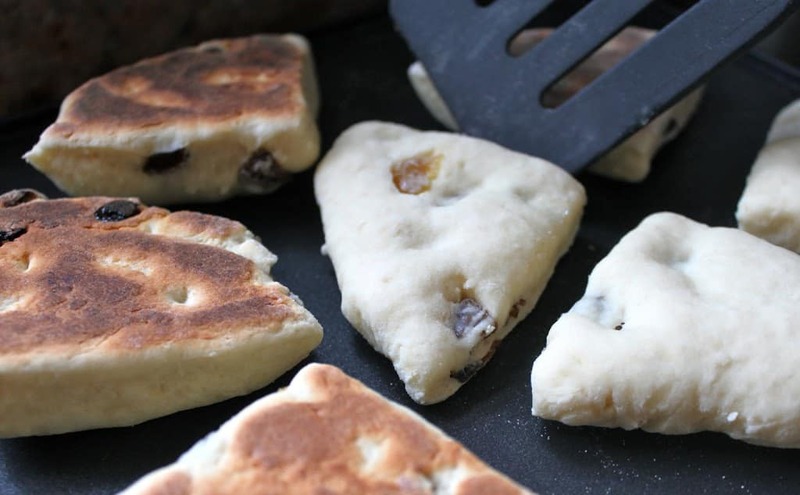 I made these gridle scones a couple of days ago and they were lovely and so easy to make. I used raisins and powdered buttermilk and cooked them until they were a deep colour. I toasted the couple that were left the nexr morning and they were very good. This is a keeper for me. Interesting! 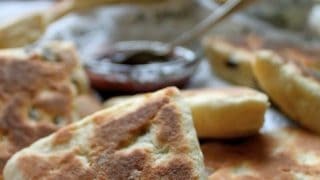 I was looking for recipes for scones that my Scottish mother, from Coatbridge outside of Glasgow made. She also pronounced like gone, scon. Like the e wasnt there making it a long vowel sound. My mother also used a skillet for a pot. Oven rarely on except for a pie. She also made a “dumpling” which was a giant bread pudding of sorts boiled in a pillowcase in a pot of water and made with suet! She hid money in wax paper in it, Traditional birthday make! For scones she just mixed buttermilk a little at a time with self rising flour until sticky. Flattened a big ball into the frying pan, cut the wedges when slightly done cooking and flipped. She used currant a lot, which I find hard to find in Southern calif. I singed up to your email! Oh and I am trying this recipe today! I’m so glad you shared this link since hadn’t seen this post, Christina. What got me first? Your tea-towel! We have the same one … but of course. Cornuccopia and this too, still counting. There are no doubt more things in our homes too. Scary! Oh you’re going to love them, Violet! I’m sure they will take your right back to Glasgow! Let me know what you think! I’m still perusing your blog! Four hours and counting!!!! I must try these very soon! I love the fact that they are made on the stove and not in the oven! Thanks a trillion once again!!!! 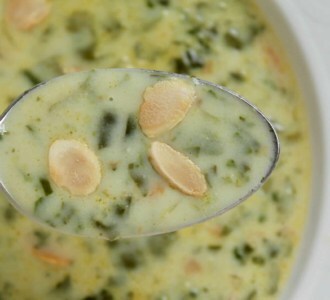 All of your recipes are marvellously wonderful and all sound scrumptiously delicious!!!! P.S. I’m also a stickler for correct spelling and punctuation! In fact, I always use full sentences and punctuation whenever I text anyone! I really hate the abbreviations and the acronyms, since I rarely know what they stand for, but I think it’s a teacher thing (36 yrs strong) and a young senior one too! I couldn’t figure out for the longest time what ty or btw stood for, until my boys told me ( thank you and by the way). Oh Luisa, I am SOOO sorry I didn’t respond to this comment from a year ago! I feel terrible, especially after you were looking on my site for four hours! Goodness, that’s a major compliment, thank you! I hope you’ve tried these scones as they really are different than baked, but so very good! 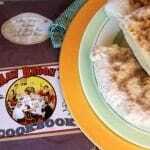 have just seen your delicious recipe, am about to make your GIRDLE scones, as i bought one years ago and never used it. 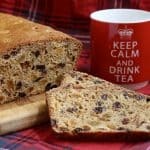 i stay in Ayr, Scotland, so thought i would let you know that a Scot is glad of the recipe and the fact that you are promoting scottish baking, You GO GIRL! scones were smashing! as we say in scotland, must confess i had 3, sooo good. i did add half single cream for indulgence and just remembered my mother always added syrup to her girdle scones instead of sugar. we scot’s lassies have to stick together. Love this — I’m a Scot but live in USA where there is no good self-rising flour. 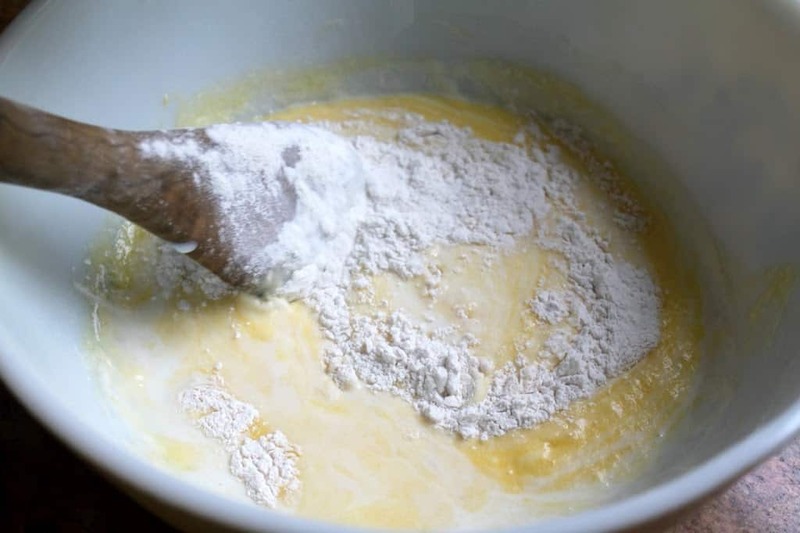 Wondering about using buttermilk without changing the leavening ingredients to cream of tartar and baking soda instead of using baking powder though? Thoughts? Hi Christine, I’m a bit confused about your question. Can you tell me again, you want to use buttermilk and which leavening combination? I’m so glad to see that someone else pronounces scone like gone. I grew up with having scones often. My Scottish mother and all my Aunts made them regularly. They all made them on the griddle on top of the stove and I have always loved them they are one of those comfort foods for me. I am anxious to try the baked ones. 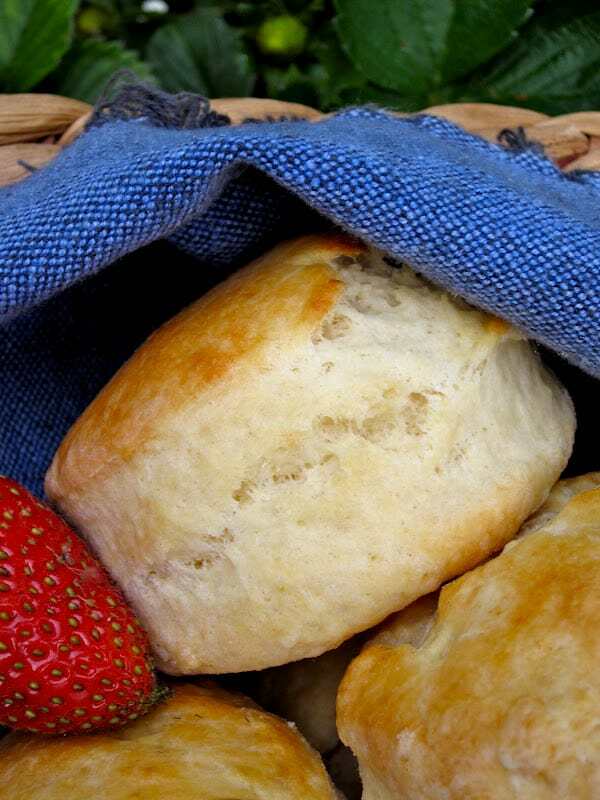 What an awesome scone recipe. I’ve never heard of stove top cooking a scone, but now I want to try it! I TOTALLY have minor panic attacks when I find spelling mistakes in posts too! Somuchso that I would need to eat about 5 of these delicious scones to ease the pain ;) Pinned! Okay I have discovered my problem at the beginning of the recipe Cristina says one cup of flour or 8ozs of flour, as I was using the Canadian measuring cup I thought it did not seem that much flour, after I sent the e-mail about the problem I was having with the wet dough I thought I will try measuring the flour the cup was about 5ozs and the only way I could get it right was the weighing of the flour, I am a happy camper now I guess will weight everything now. Anyway Cristina keep those recipes coming. They kind of look like a crumpet/scone hybrid – a scrumpet. I love the overall brown toastiness so much that I’d probably eat an entire batch myself. And re: typos, I have one in my own blog post today. I wrote “pares” instead of “pairs”. Sorry. It’s funny when I first saw the post I read it as griddle scones, and just noticed its girdle. I have never made bread that is baked on a griddle or on top of the stove, these look wonderful and I echo what Sue said about the top photo it’s outstanding. 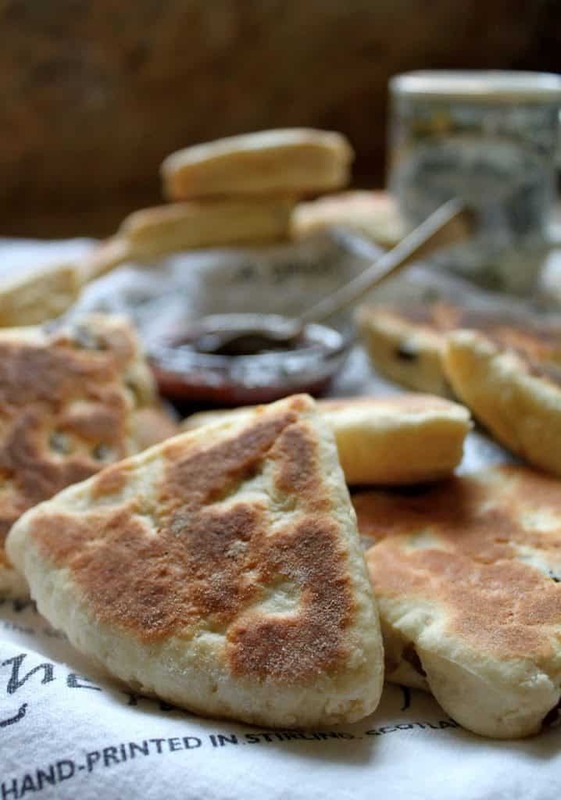 I love these, Christina—I posted English muffins today and now I must try these. I love love love the top photo! Thank you, Sue-that pic was my favorite of the bunch too! 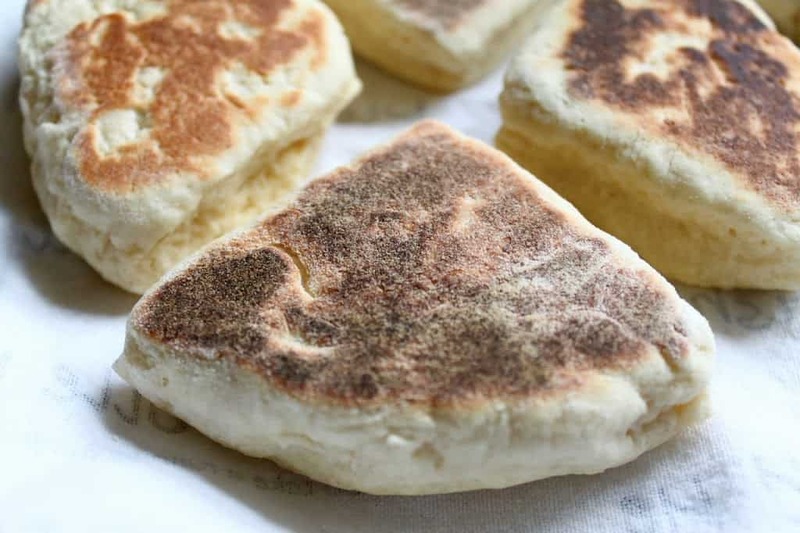 Your English muffins look fabulous! I even have the metal rings to make them, so I’ll have to give them a try!